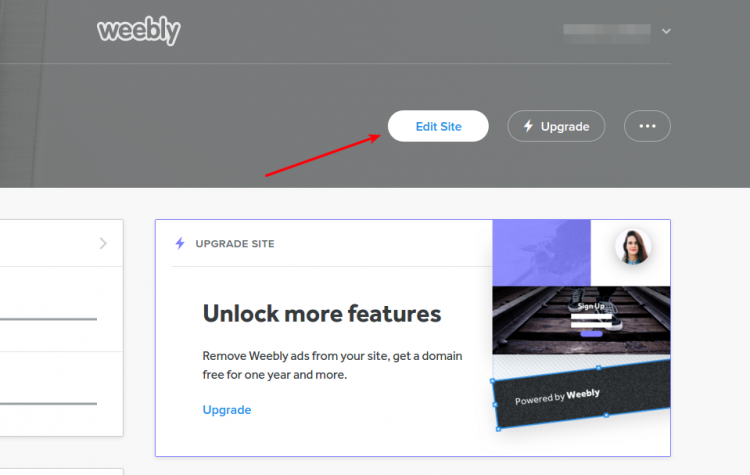 Where can I find Weebly store ID? 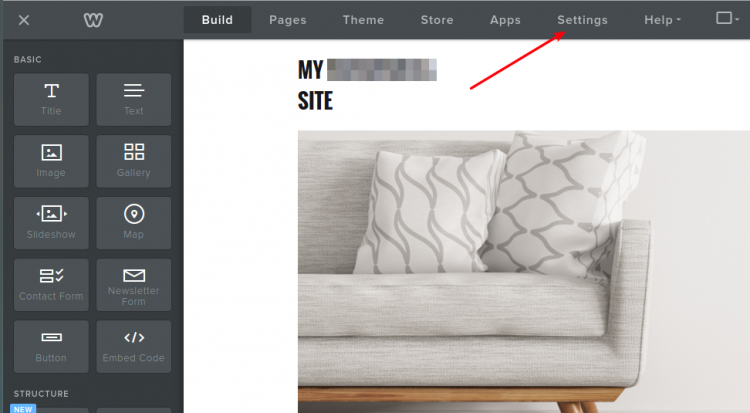 To migrate from Weebly with Cart2Cart service you have to provide your store’s ID. Here is a step-by-step guide how to do that. Log in to your Weebly account. In the upper right corner press ‘Edit Site’ button. In the upper menu navigate to ‘Settings’ -> ‘General’. 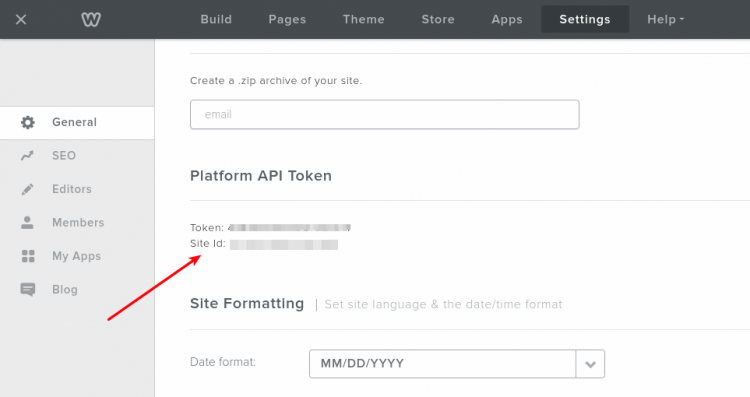 Scroll down the page to the ‘Platform API token’ section and find your 'Site id'. Copy and paste your Store’s ID to the corresponding Migration Wizard field. If any additional info needed, feel free to contact Cart2Cart support team.